Here is the another tutorial about how you can flash LG H630D LG G4 Stylus Android 5.0 smart phone. This phone can be flash with official LG flash tool using LG official stock ROM. As you know the LG G4 Stylus comes with Qualcomm MSM8916 Chipset and Quad-core 1.2 GHz Cortex A53 CPU and runs on Android 5.0 Lollipop platform. If you look at the screen size of the phone it has 5.7 inches IPS LCD with Capacitive touchscreen. In this article you will get the download link of LG kdz flash file and LG flash tool and finally you can flash the LG H630D smart phone yourself for free, to flash LG smart phones you need to have a Computer or Laptop with Windows Operating System and Internet connection to download LG flash tool and .kdz firmware with this LG firmware download or upgrade or flashing tutorial. Why To Flash LG G4 Stylus? You may ask why we need to flash the LG H630D phone? 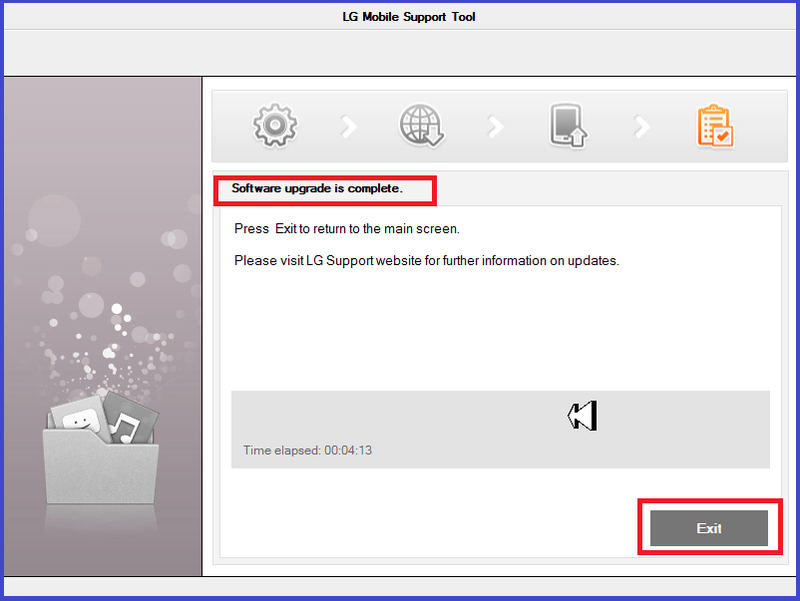 If the phone is stuck or hang on LG logo and you are unable use the phone then you must flash the phone by downloading the firmware. If you have other software problems on your LG phone such as Applications are not working properly, While using Internet it gets stuck, Unfortunately Android stop error, Gallery stopped working, Continuously restarts etc. or any other software problem you face in your phone. What Happen If You Flash The Phone? If you flash the LG G4 Stylus phone it will solve the software issues on your Android smartphone as described in above para. The important thing is when you flash the phone it may erase your all data stored in the phone, so please do backup if possible. Most of the advance mobile users flashing the phone to get the updated operating system on their phone if released, so in that case you can upgrade the phone by using the latest Android firmware or flash file. If the system files are missing on your phone and not working properly, in that situation you need to flash the phone. How to Flash LG H630D (LG G4 Stylus)? 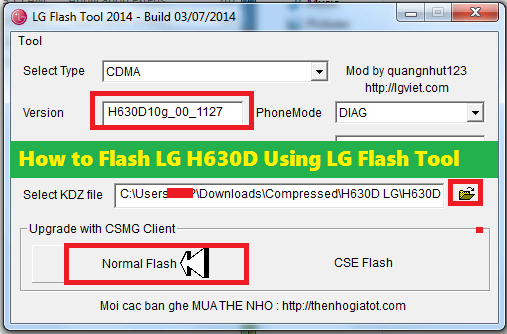 Download LG flash tool, USB driver and Firmware from the above links. Open LG Flash Tool 2014 and Select KDZ file. 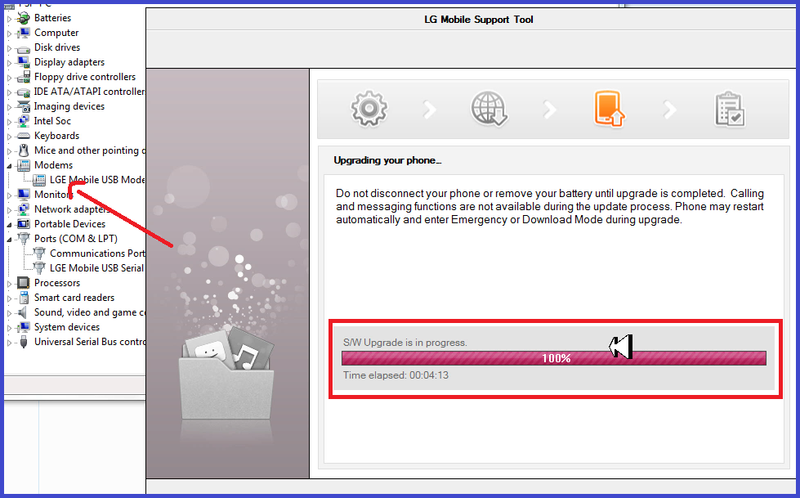 Now click on "Normal Flash" and then click start, it will open LG Mobile Support Tool. Wait until the software upgrade process complete. Then finally you see Software upgrade is complete and phone reboot automatically. So in this way we can flash the LG phone for the Model number LG H630D LG G4 Stylus using free LG flash tool and firmware. The LG G4 Stylus firmware link and flash tool link and LG USB driver link is given above in this article, just download these files to your Windows computer and flash the phone.